cosmetic product safety assessor. Who can be a safety assessor. cosmetic product safety assessor. Who can be a safety assessor. You are here: Home / Posts / Who can be a cosmetic product safety assessor? Who can be a cosmetic product safety assessor? Part B of the Cosmetic product safety report (CPSR), the Cosmetic product safety assessment, is the most important part of the product information file and of ensuring compliance of the cosmetic product with the EU cosmetics regulation 1223/2009. 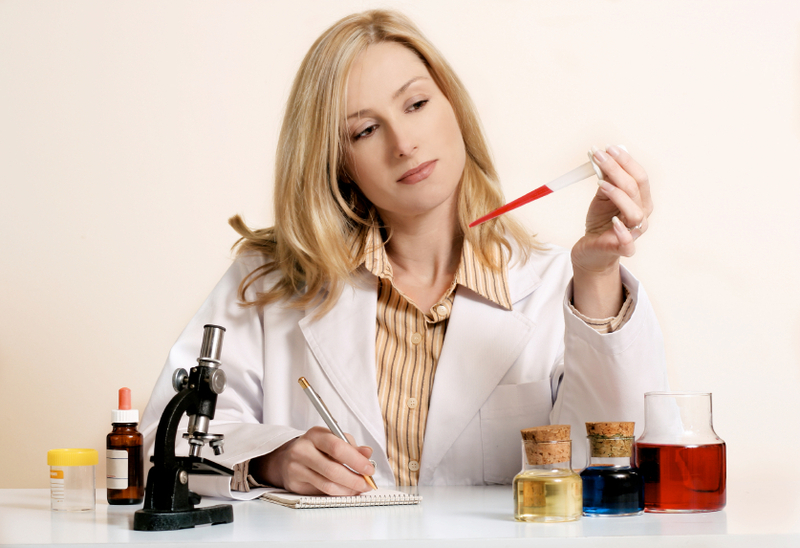 Cosmetic product safety assessment can’t just be performed by anyone. The EU cosmetics regulation clearly sets out the requirements for the safety assessor qualifications in article 10. It says that the safety assessment shall be carried out by a person in possession of a diploma or other evidence of formal qualifications awarded on completion of a university course of theoretical and practical study in pharmacy, toxicology, medicine or a similar discipline, or a course recognized as equivalent by an EU member state. To sum up, safety assessor needs to have a degree in pharmacy, toxicology, medicine or a similar discipline from the EU, or their degree needs to be recognized as equivalent in the EU. https://www.ceway.eu/wp-content/uploads/2016/09/iStock_000000428023_Small.jpg 573 837 Tadej Feregotto https://www.ceway.eu/wp-content/uploads/2015/05/ce-way-logo.png Tadej Feregotto2016-09-04 13:10:282018-01-15 09:03:19Who can be a cosmetic product safety assessor?